Samsung has now made an official announcement that they will issue an update in the United States for the Galaxy Note 7, which will make the smartphones useless. Once the OTA file is downloaded and installed on the Note 7 (automatically), users won't be able to charge the devices anymore, which will eventually, turn it into an expensive brick. The update will go live on December 19 and it's yet another attempt by the OEM to bring the rest of the potentially dangerous smartphones which are still operational in the US, back to the company. More recent reports are indicating that the same move will also be taken in Europe. 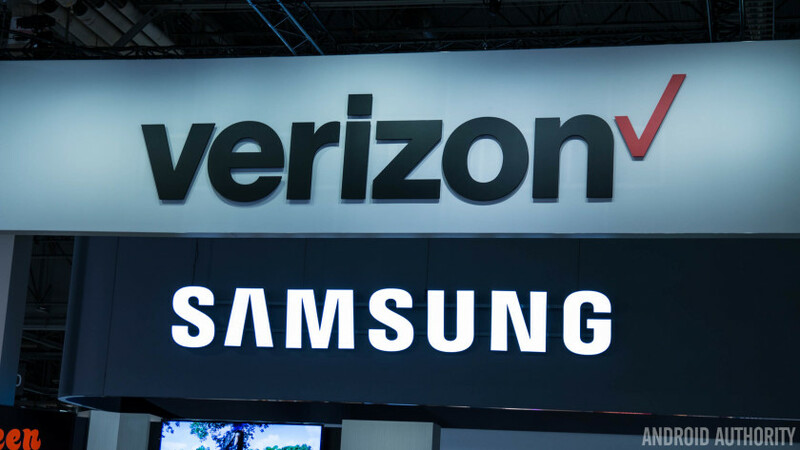 Verizon on the other hand, has officially declared that they will not be issuing the update on their network as they do not want people to lose contact with each other or the emergency services during the holiday season. "We will not push a software upgrade that will eliminate the ability for the Note7 to work as a mobile device in the heart of the holiday travel season. We do not want to make it impossible to contact family, first responders or medical professionals in an emergency situation." Samsung Music will no longer be on any of the company's smartphones from now on as they have joined forces with Google to make the Google Play Music app default for all future Samsung smartphones. It cannot exactly be said that this would be a huge loss; given there was nothing very special about Samsung's music player to begin with! The tie-up has also resulted in all S8, S8+ and Tab S3 owners receiving premium Google Play Music services without any charges, for a period of three months. Additionally, owners of all the three devices will be allowed to upload and stream as many as 100,000 songs from their offline collections. The limit on regular subscribers on the other hand continues to remain at 50,000 songs as always. 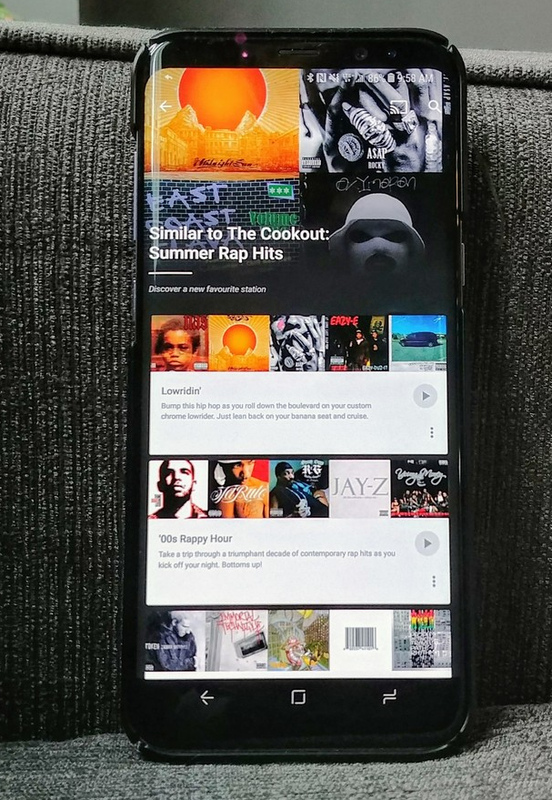 All the other expected premium and free features of the Google Play Music app like free radio, mood based intelligent music suggestion, podcasts, streaming, etc. will be available right out of the box, as long as you decide to purchase any one (or multiple) of the aforementioned Samsung devices. YouTube Red will also be a part of the three-month deal for the Samsung users. In case you really did like the Samsung Music Player, it is still available for download from both the Galaxy and the Google Play Store. It certainly looks like Google Play Edition devices are going extinct soon. Today the Samsung Galaxy S4 GPE is no longer available for sale, to quote the exact language used by Google in its online storefront. 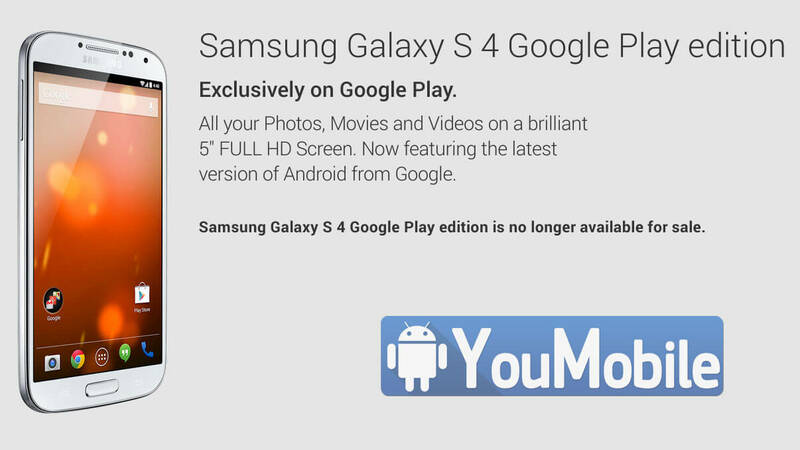 May be the S5 Google Play Edition is coming ?! Sure, the S4 was getting quite old by now, but its disappearance from the Play Store means there is now only one GPE device left: the HTC One M8. That's a lot newer than the S4, so maybe it will stick around some more. Either way, right now the Play Store's Devices section lists only these four products: the Nexus 6, the Nexus 9, the Nexus 5, and the HTC One M8 GPE.